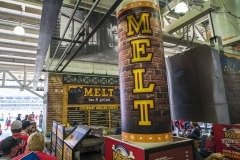 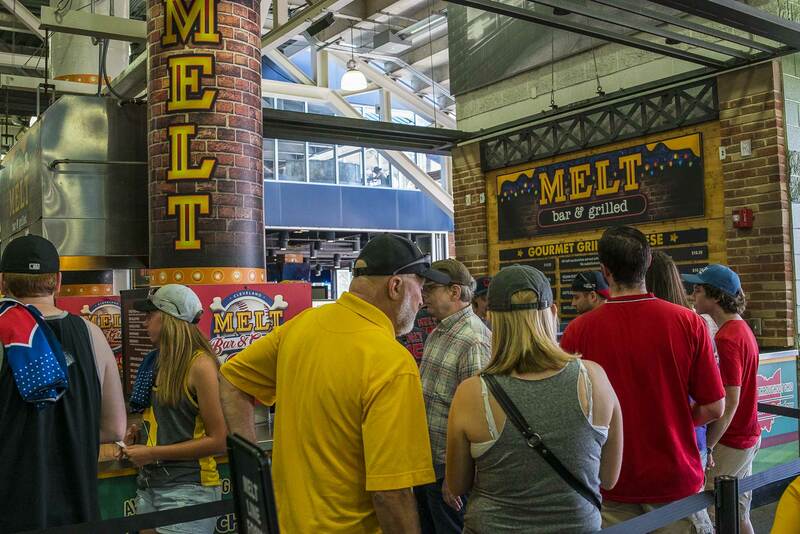 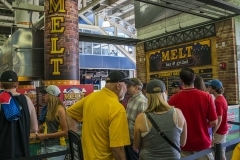 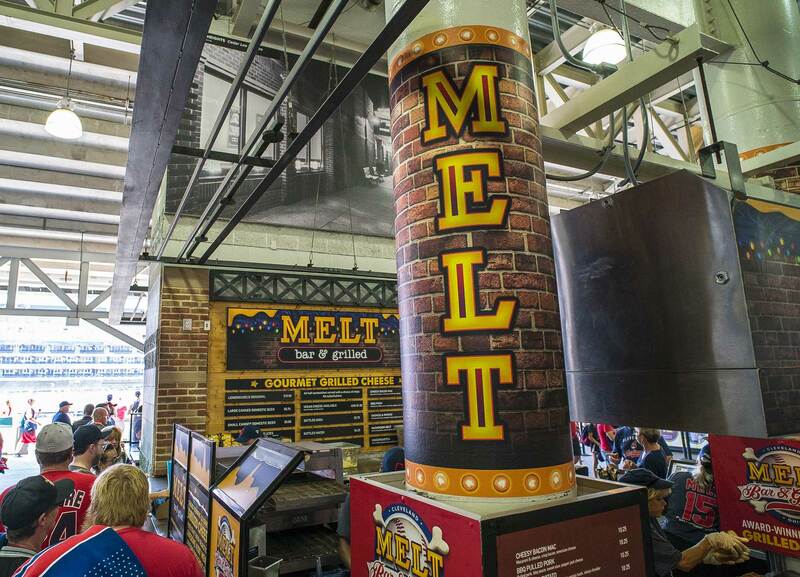 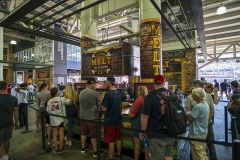 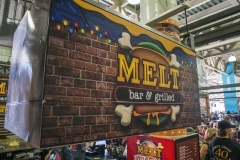 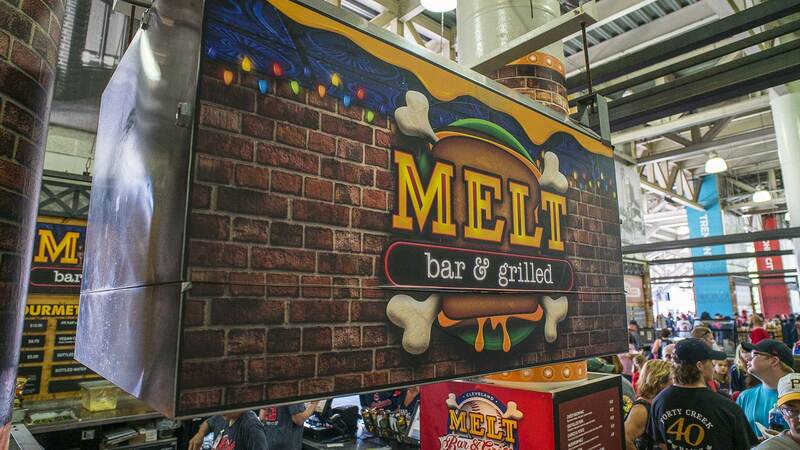 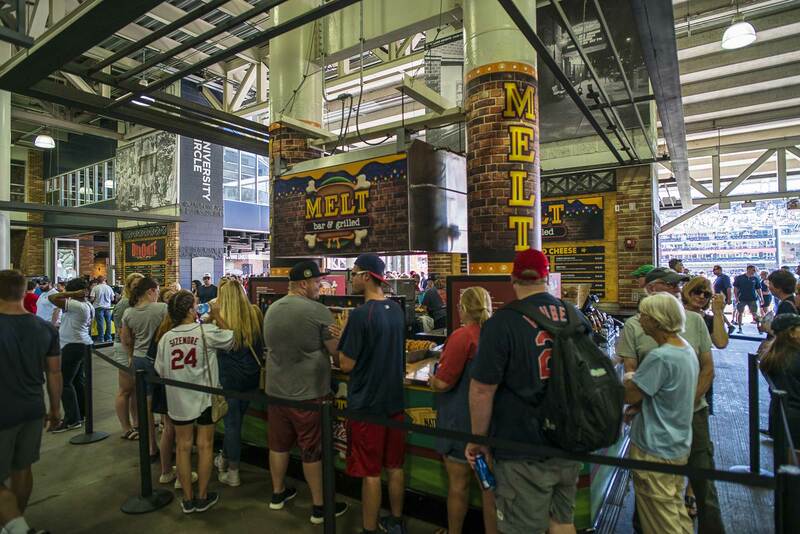 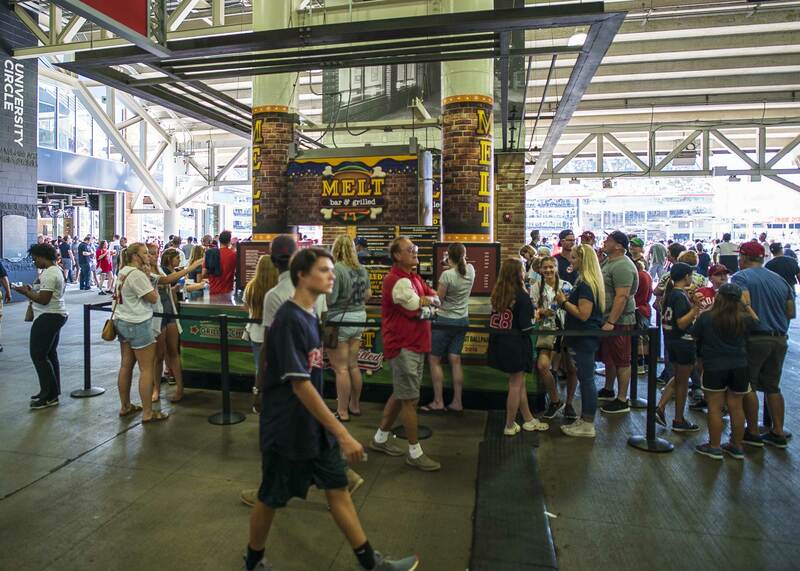 Melt Ballpark is open for all Indians home games. 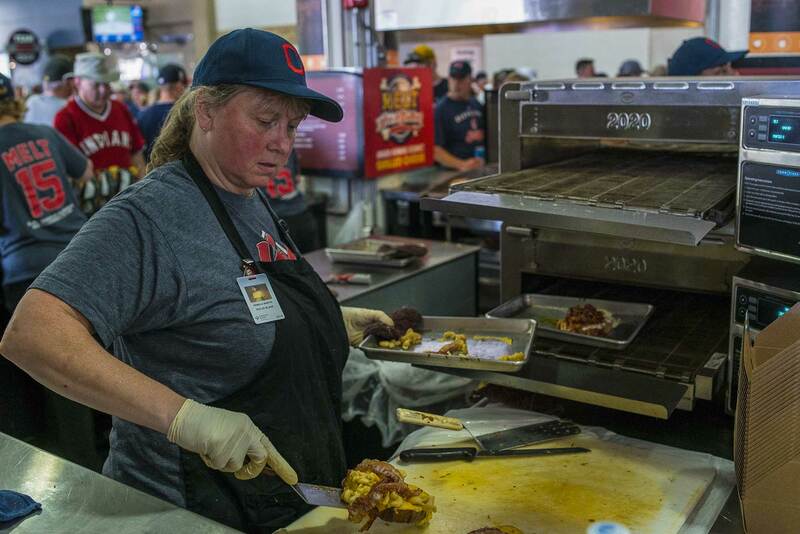 Click here to see the full Indians schedule. 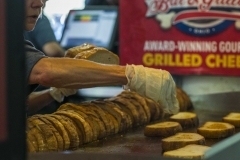 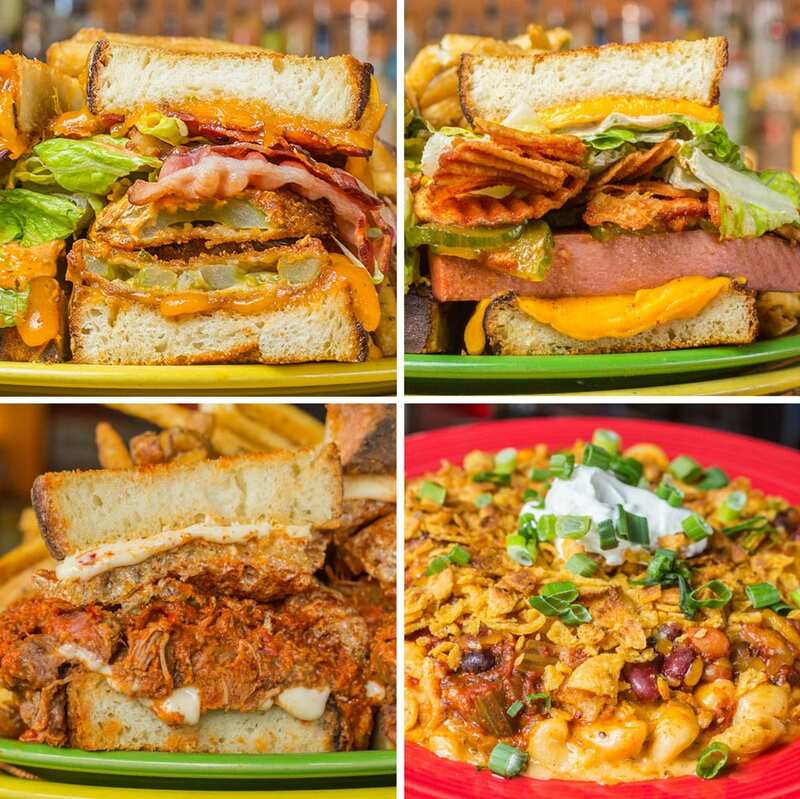 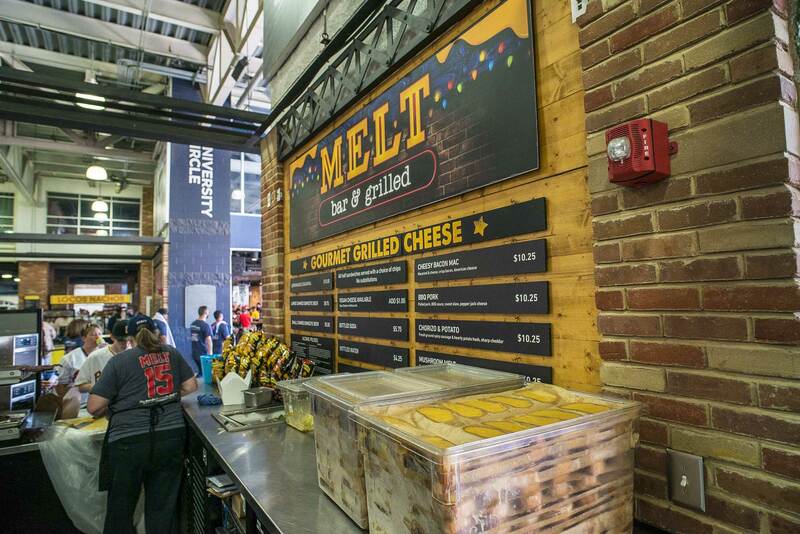 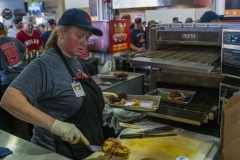 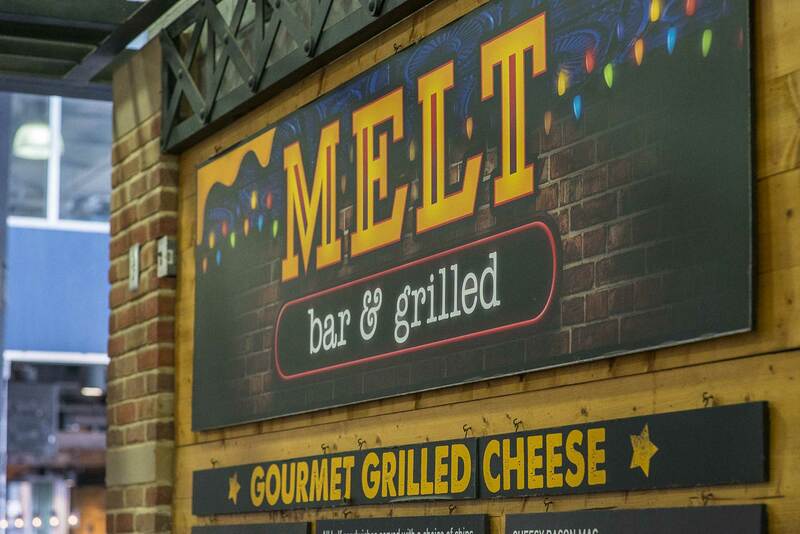 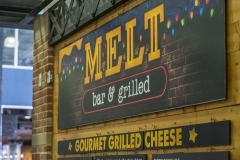 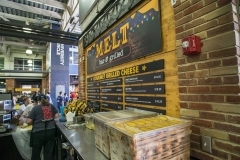 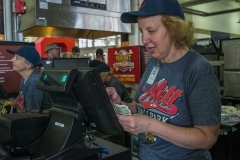 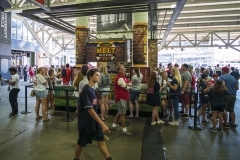 Nothing goes better with Indians baseball than gourmet grilled cheese! 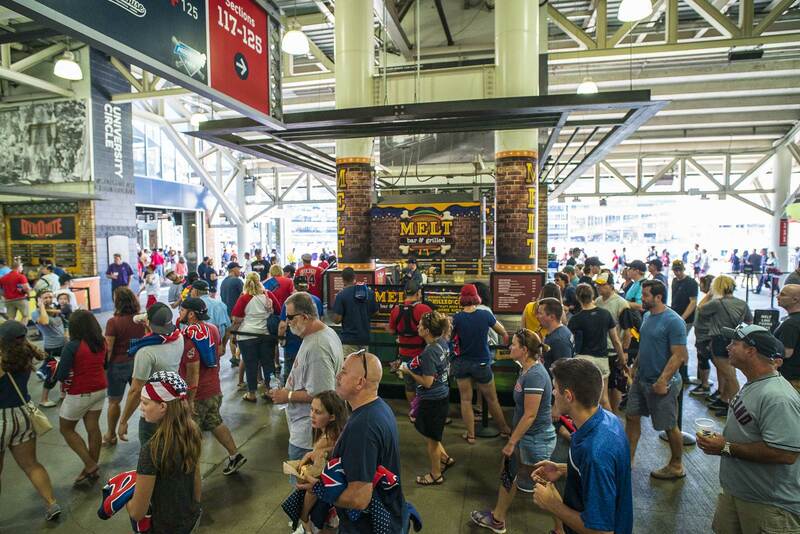 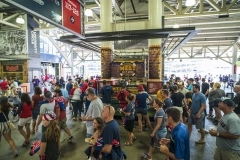 Join us during all home games at Progressive Field!